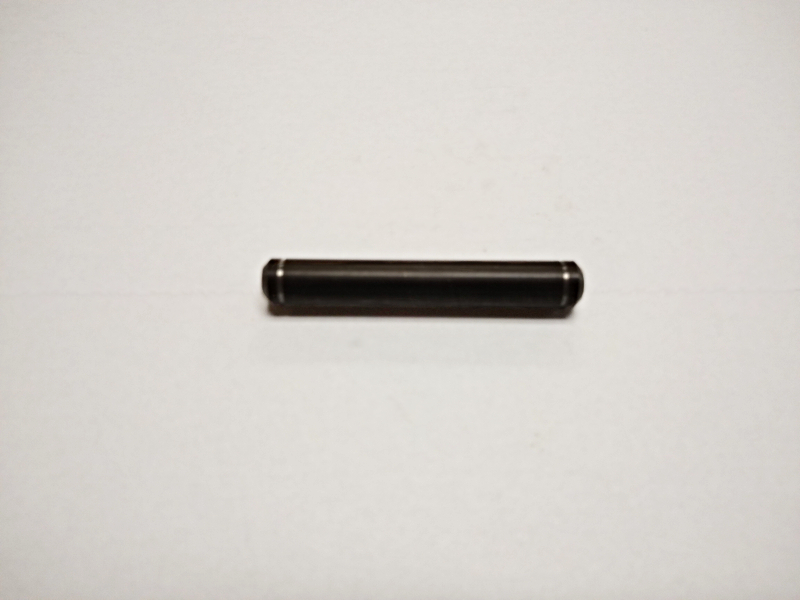 Shear Coupling Pin For ‘B’ Style Inject Units. Has groves at each end for snap rings. Over all lenght 3.25″. 2.80″ Centered.